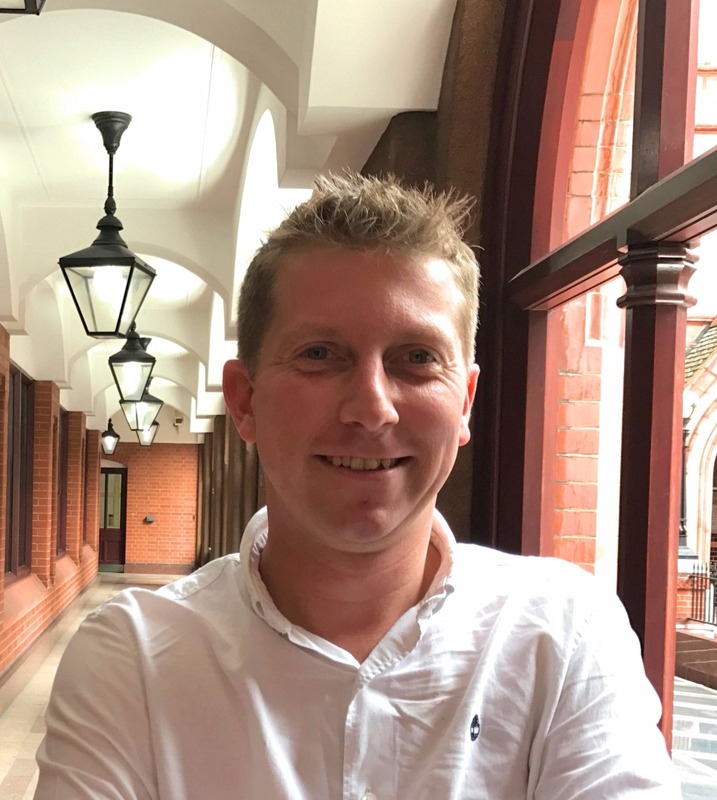 Global hospitality software business Guestline announces the appointment of Andrew Metcalfe to the new role of chief technology officer and a commitment to double its UK-based development team. The senior appointment for the business, and ambitious growth plans, come as Guestline expands further to support a more diverse range of new clients, including large hotel groups, universities, a wide selection of serviced accommodation providers and a growing number of international hotels. Metcalfe will be responsible for ensuring the business accelerates its programme of innovation as one of the industry’s premier technology driving forces, and will lead all product development, infrastructure, technical support and IT functions. Under Metcalfe’s tenure, Guestline is introducing the new Guestline Labs initiative. Designed to offer a more technical focus for clients, Guestline Labs will encompass a centre of excellence for the product management team, developers, corporate IT and data centre operations. The new approach is part of developments at Guestline to gear up for further international expansion and an extensive investment programme for Guestline’s products and services. Guestline has recently been recognised as one of 1,000 Companies to Inspire Britain by the London Stock Exchange Group and has seen a huge influx of new hotel group, serviced apartment and independent hotels, along with an extensive selection of new technology partnerships. Metcalfe’s team of developers, project managers and technical specialists will work to support the company’s rapidly growing number of clients and partners across the hospitality sector. Previously, Metcalfe headed up London based engineering at OpenTable, working for the company for over six years in roles including head of search engineering, and head of international engineering. He joins Guestline from Ve Interactive, an e-commerce technology company, where he held the roles of development director and most recently chief technology officer, overseeing teams in the UK, Spain, Romania and France. Guestline’s multi award-winning software for hospitality businesses is cloud-based. The software enables hospitality business owners and managers in sectors such as hotels, serviced apartments, pubs, student accommodation and more, to manage bookings and operations both efficiently and profitably. Innovative technology developments include integration with many leading 3rd party applications, tokenisation for PCI compliance and additional functionality to improve customer service and capture more revenue. The writer understand better the mind of people what they want to learn through their writing therefore this article is outstanding benistar . Thanks!!! If you need to write argumentative essay, just read more about argumentative essay topics. It helped me a lot with writing my own high quality essay. Talking about the recent development in software, the companies even government are paying huge amount for the sake of betterment in this field. Have you been on the lookout for Law Dissertation Writing Services UK? Then you need to contact British Dissertation Home right away. Not only will we provide our services for cheap, we will also make sure that you get the best work also. Great work, low rates: couldn’t get better! with Liteblue gov. Your whole personnel documents is readily usps human resource department efficiency parameters, and also advancement opportunities are all available. Nice post which is directed towards the gaining of maximum profitability and customer service.Online Essay Writers UK is focused on the hard work so they could deliver their best to the students of UK by writing their essay work with high quality.